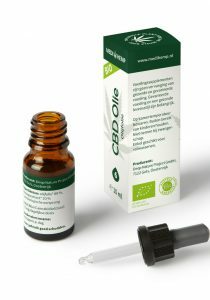 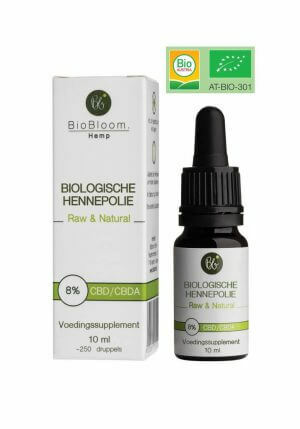 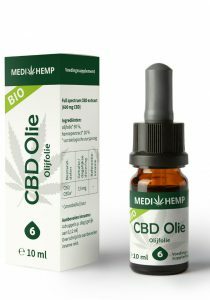 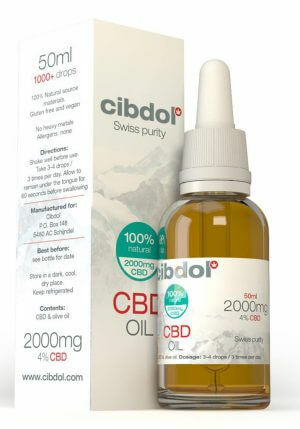 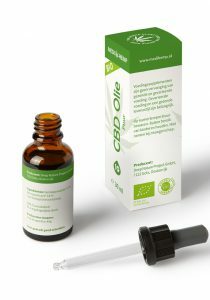 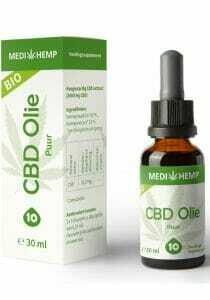 Buy Medi-wiet CBD Salve 25ml? 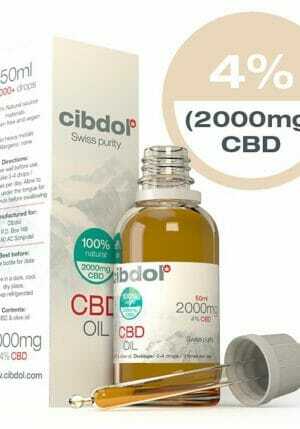 We have large stock. 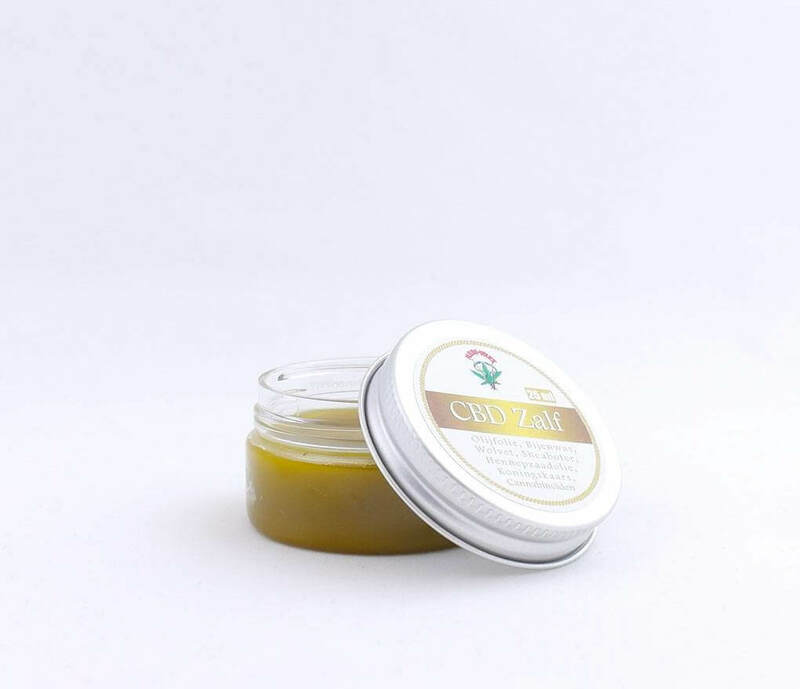 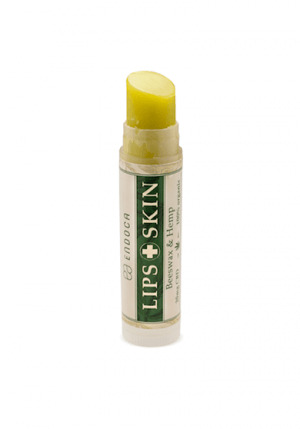 This CBD salve from the foundation of Medi-wiet is a salve made from organic hemp plants thats contains many CBD.